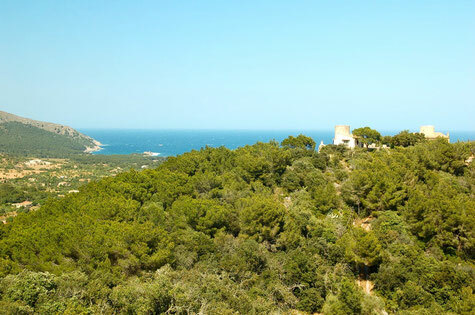 All around the year Majorca is an outdoor haven. Bikers – whether athletic or leisure – will find various routes: Easier ones in the South and more challenging ones in the Tramuntana mountains. Hikers can choose between small hops to destinations like the Canyamel Caves or complete day trips. The only rule: The journey is its own reward on an island which presents itself as a permanent stage.